When you’re running an HVAC business, the more leads you can get, the better. Leads are the lifeblood of any contracting organization. But what about the quality of your leads? 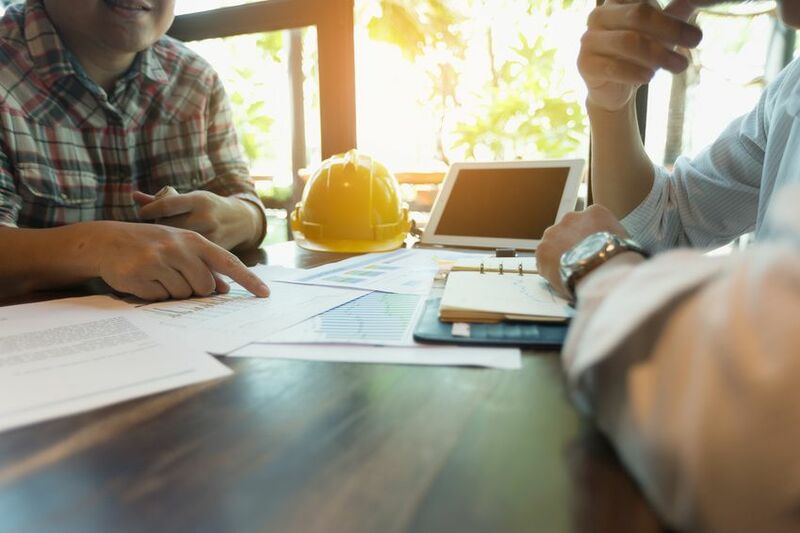 For example, if you’d prefer commercial contracts but most of the attention you’re getting is from homeowners, your strategy might need some adjusting. If you’ve found that your leads aren’t closing as quickly as you’d like, or you aren’t receiving notification of new leads fast enough, you may need a better contractor marketing system. Communicating with your customers can be difficult without useful tools in place. For example, communicating over a basic email platform alone is confusing, especially when you’re trying to reach multiple customers and opportunities at once. Using a turn-key marketing system, you can communicate with your customers easily and effectively. The use of both email and direct mail helps to promote your service agreements and cross-sell other services. Your customers will expect you to disappear once their work is done. Why not surprise them? Send them a thank you card and a survey. The thank you card is a personal touch that will keep you top of mind. Honest survey feedback provides you with several additional opportunities. It will help you identify areas for improvement, but it also provides you with testimonials and referrals. Identify your best customers. You want more like them, so why not target their neighbors? Use a proximity mailing system to send out customized mailers. You can even embed your mailers with personalized URLs and QR codes, so your prospects can convert online. Email marketing is difficult without the right tools. You can use do-it-yourself templates and email blasts to send out one-off marketing emails, but you’ll want to have an automated system in place to handle the database marketing and continuous customer follow-up. In your emails, make sure you direct your recipients to landing pages where they’ll have an opportunity to contact you or identify the specific services they need. When you’re generating leads, numbers matter. Identify your average cost per lead, the time you spend on marketing each week, and the resulting revenue from your efforts. 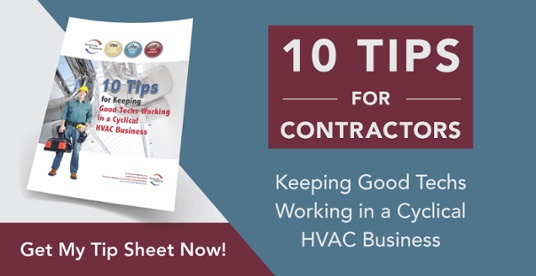 Let go of any strategies that aren’t working and adopt new contractor marketing strategies that cut costs and save you time. Your technicians are the frontrunners of your HVAC business. In fact, they are your best salespeople. Every customer represents an opportunity for a referral or the sale of an additional service, so it pays to think of your technicians as ambassadors. Hire technicians who are willing to go the extra mile in addition to providing outstanding services. Design your business so the best talent wants to stick around, even during the slow times. Lastly, set sales goals. Pick a specific time to reach those goals, and make sure they are realistic and measurable. Once you’ve reached your deadline, look back at your efforts – identify your strengths and weaknesses, then move forward. If you follow these steps, you’ll get more quality HVAC leads in your funnel!